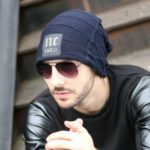 This funny helmet shaped knit hat looks like Roman soldier helmet, which is very attractive and funny, show your special taste of wearing. 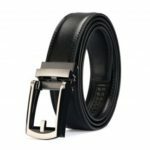 Stretches to fit most sizes and you can easily get a custom fit according to your head size. 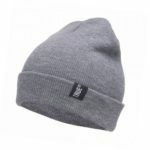 Comfortable and high quality hat material provides comfort and warmth. 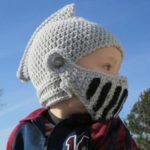 Funny helmet shaped knit hat with with removable face guard.